In this issue: a recap of the 2017 legislative session, an article on the Wind watershed in Southwestern Washington, news from Ecology, and info on upcoming events! 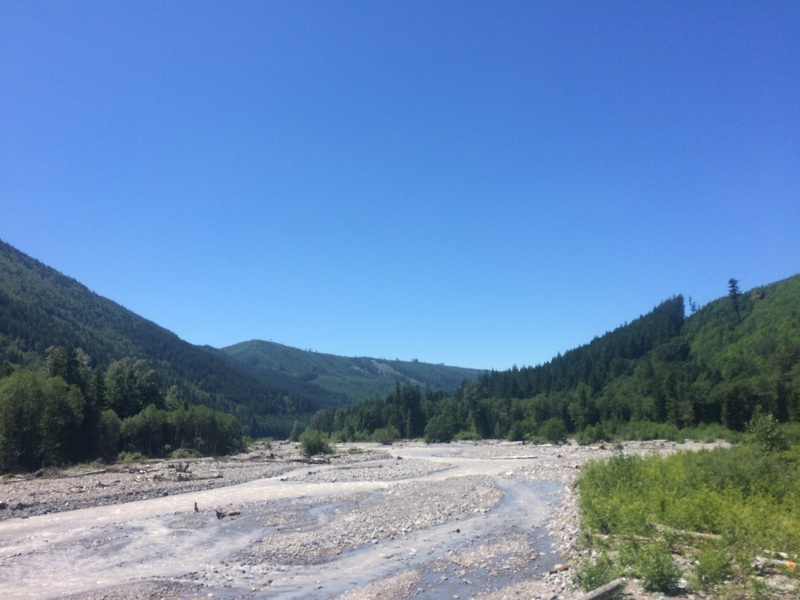 Read the July & August edition of Washington Water Watch here. WRIA 29a, known as the Wind watershed area, is located in southwestern Washington along the Columbia River, southwest of Mt. Adams. Although the Wind watershed was originally paired with the White Salmon watershed and collectively classified as WRIA 29, the initial planning unit disbanded due to disagreements in 2005. Subsequently, WRIA 29 was split into two separate sub-basin WRIAs, with WRIA 29a encompassing the western half including the Wind watershed and surrounding creeks and streams, and WRIA 29b containing the eastern White Salmon sub-basin area. The WRIA 29a Wind sub-basin includes the Wind and Little White Salmon Rivers, Trout, Panther, Brush, and Rock Creeks, as well as many small tributaries to the Columbia River. These waterways contain populations of Steelhead, Coho, Chum, Chinook, trout, and Pacific lamprey, five of which are listed under the ESA as endangered or threatened. Although the area is relatively sparsely populated (the largest population centers are the cities of Stevenson and Carson at a combined population of under 4,000), according to the Department of Ecology’s 2012 Focus on Water Availability report WRIA 29 is among the most densely farmed basins in southwestern Washington. Furthermore, expected population increases particularly in the city of Stevenson combined with growing tourism from the burgeoning urban centers of Vancouver and Portland have put a strain on the region’s water resources. In addition to the concerns of meeting water demands of a growing population, sufficient water is also needed to protect instream resources. 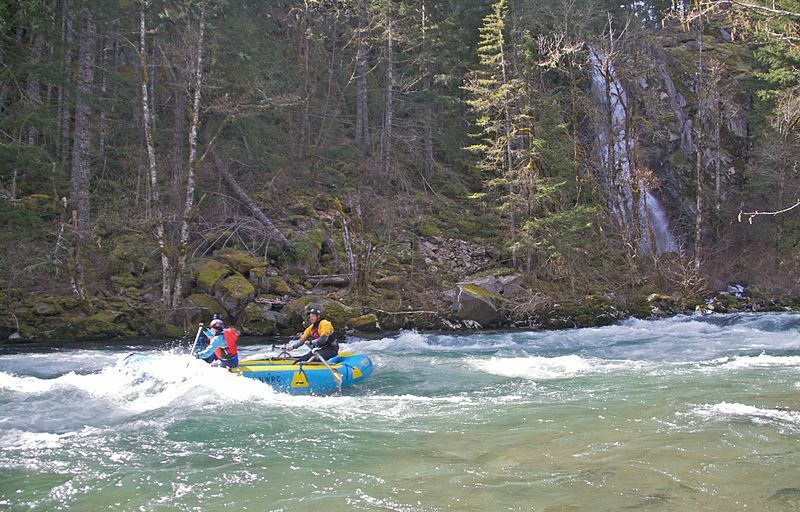 The 2005 Watershed Management Plan for WRIA 29a identified high water temperatures on the Wind River and Little White Salmon River and high sediment deposits throughout the basin as specific impediments to threatened salmon runs. Climate models predict reduced snowpack throughout the region leading to lower summer flows and peak flows occurring earlier in the season, which will adversely affect vital fish habitat. Although the 2005 plan acknowledged the necessity of an instream flow rule to safeguard threatened fish runs against the impacts climate change, it stated the need for more data to be collected on stream flow levels and recommended several studies and the placement of flow gauges. Over the next decade, sufficient data were accumulated via stream flow studies for the planning unit to recommend specific numbers for instream flow rulemaking on several waterways in the basin in the group’s 2015 Detailed Implementation Plan (DIP). In addition, the DIP also proposed the creation of several reservations to meet future water needs of local communities that would have priority over instream flow rules. Due to recent Washington State water case law, however (particularly the 2013 Swinomish v. Ecology decision), a different approach may be needed. To protect instream flows, schemes for mitigation of new water use should be included in any new proposal. The concerns of climate change and threatened fish runs are urgent, and conditions will only worsen without meaningful regulation. As a WRIA containing mid-Columbia River tributary rivers and streams, the Wind watershed is crucial for threatened Columbia River salmon and steelhead. CELP urges Ecology to take action to protect vital instream resources by beginning the rulemaking process for WRIA 29a. If you are interested in helping to secure protections for the Wind watershed, please email CELP at contact@celp.org.